Lee Pascoe is the Associate Director of Thiink Commercial and joined this successful team as he was attracted to the team’s fresh, proactive and honest approach to servicing clients within the commercial and industrial marketplace – which is a proven formula to their success. Lee has over 17 years’ experience exclusively in commercial and industrial real estate and has been involved in dealings totaling more than $400M. This includes sales and leasing, investment sales, freehold sites, land sales and management services. Reputation and service is key to Lee’s success – known for his professional honest approach, great market and product knowledge, coupled with great enthusiasm and a sharp witty sense of humour. Lee’s results have been achieved by forging strong business relationships and providing tailored solutions to suit client mandates at all levels, from global companies to small family companies. 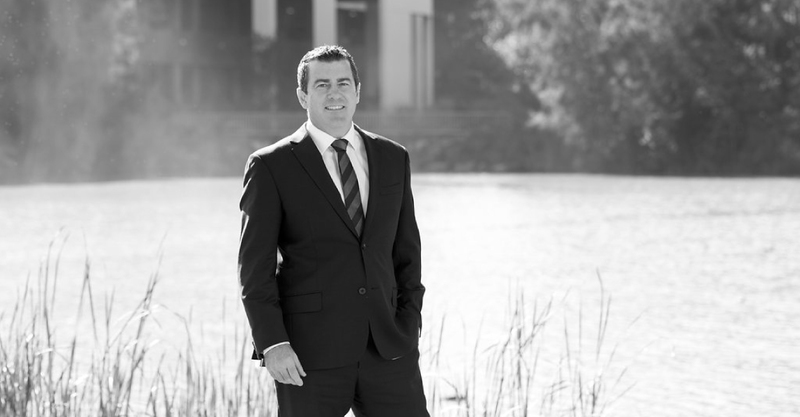 Lee first started his career in property when awarded a scholarship with Colliers International (One of the largest property agencies/advisors in the world). He then worked for property development company Capital Corporation who are responsible for delivering most of the commercial and industrial developments within the world class Norwest Business Park. Lee dedicated 15 years to servicing the Hills District marketplace building and maintaining an exceptional network of clients and customers throughout the industry at every level. We invite you to contact Lee Pascoe for a no obligation discussion on how he and the team at Thiink Commercial can set the new benchmark for all your real estate requirements.